Expert Lawn Care and Weed Control for Calgary and surrounding areas in Alberta. Give your grass the love it needs. With ecology friendly solutions that are backed by our Customer Guarantee, Alberta’s leading lawn care professionals have the tools, technology, and know-how to nourish your lawn to health. 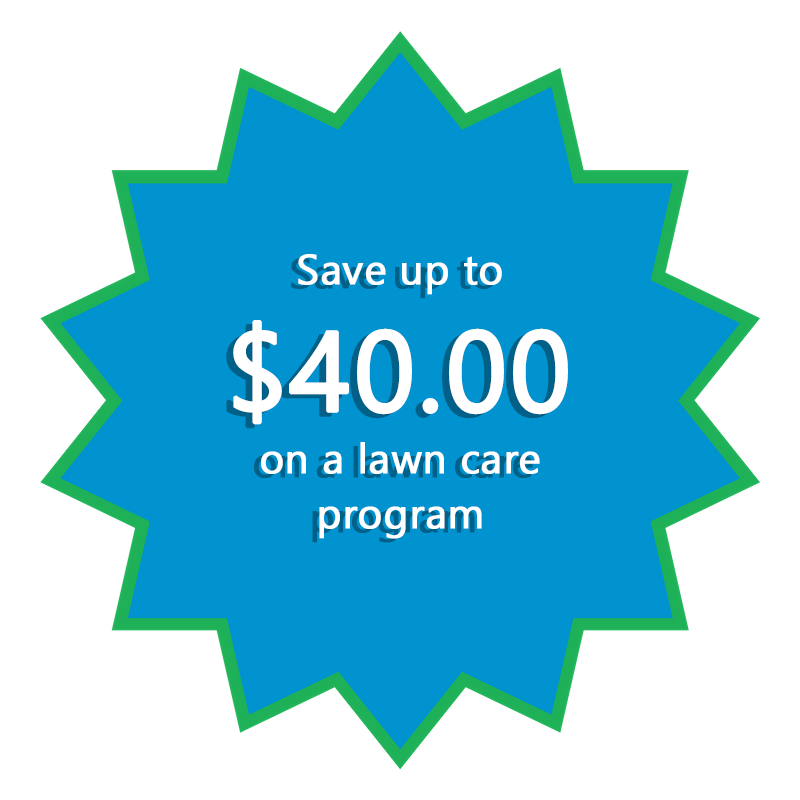 Our lawn care experts will work with you to develop a customized lawn care & weed control program that’s right for your lawn, your budget and your local environment, resulting in a beautiful, thriving lawn that you can feel good about. 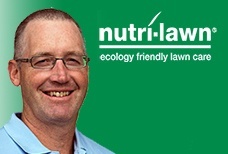 Nutri-Lawn Calgary has achieved an A+ rating with BBB. We’re proud to not have had a single complaint in 26 years of business. *Some conditions apply, ask for details. Our fertilizer programs are exclusively powered by Scotts® Secure Nutrients™. At Nutri-Lawn, we're proud to use the most advanced controlled-release fertilizer technology in the professional lawn care industry. Pricing is based on an average 2000 Sq. ft. Calgary lawn For larger lawns please request a quote and one of our customer service representatives will get back to you with a firm price. Pre-season sale price for an average Calgary sized lawn. To help turf recover from heat and drought stress. 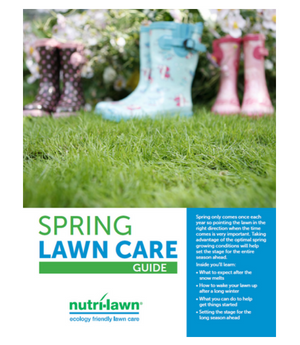 At Nutri-Lawn Calgary, we also offer commercial services. Give us a call for more details. "We appreciate your magic work on our lawns. Both front and back yard lawns very poor until you step into the picture, especially the front yard one. But since you put your magic hand they're getting much, much better."